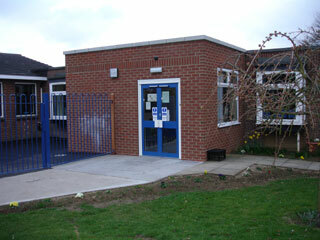 Entrance extension and store room with automated doors and an enclosed play area with secure access to the nursery area. 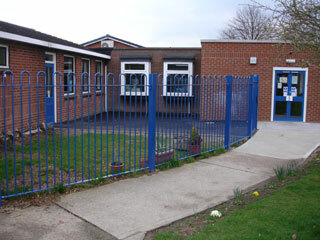 ©2010-2013 Steve Ball Joinery, all rights reserved. Website Hosting and Maintenance by Kyanite Consulting Ltd..